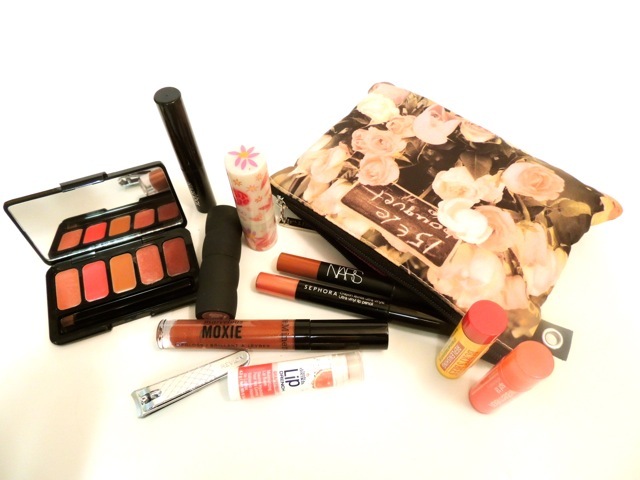 IN MY PURSE MAKEUP BAG - May 2013 - Give Me Gorgeous! 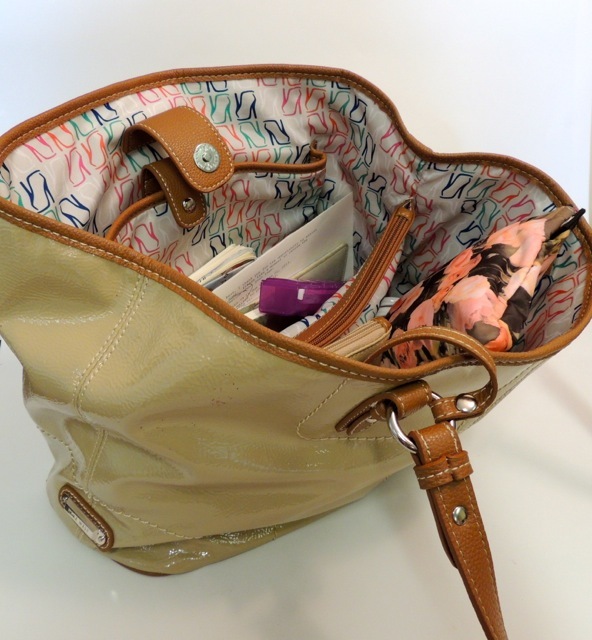 The bag itself is from The Body Shop and it has a copy of a photo of pink roses with a sign that says ’15EUR Le bouquet,’ with a zipper closure – the perfect size to tuck in my purse. Oh nice! How are Sephora products? I saw you have a lip liner from them. I haven’t tried any of their stuff. I have had good experience with the Sephora line. I consistently use their thick eyeliners.